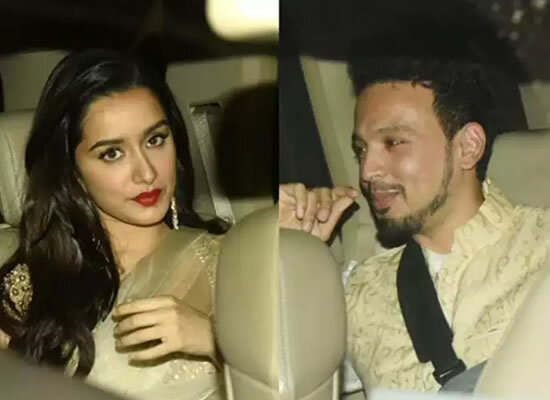 After wedding in Jodhpur, newly wedded Priyanka Chopra and Nick headed to the capital for their reception. 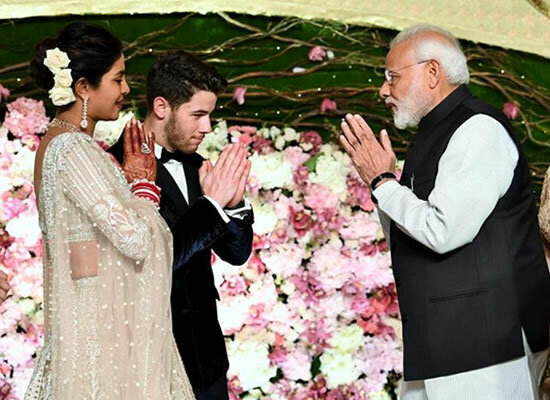 At the Delhi reception, while Priyanka looked beautiful in a Falguni and Shane Peacock lehenga with beige and white threadwork, Nick looked dapper in a black tuxedo, but what caught our fancy was the presence of Prime Minister Narendra Modi. 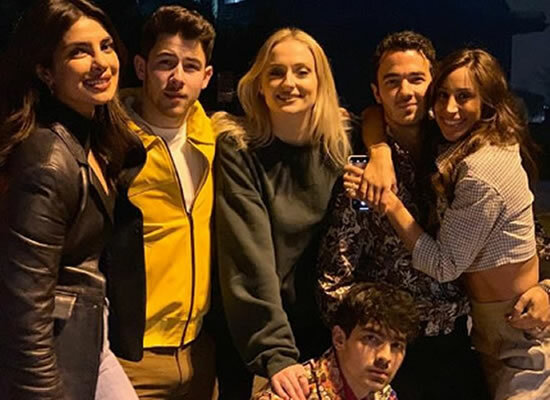 Recently, Narendra Modi took out time from his hectic schedule and graced the reception of Priyanka Chopra and Nick Jonas. Home / Trending Now / Priyanka Chopra's heartfelt thank you to Prime Minister for gracing her wedding reception!